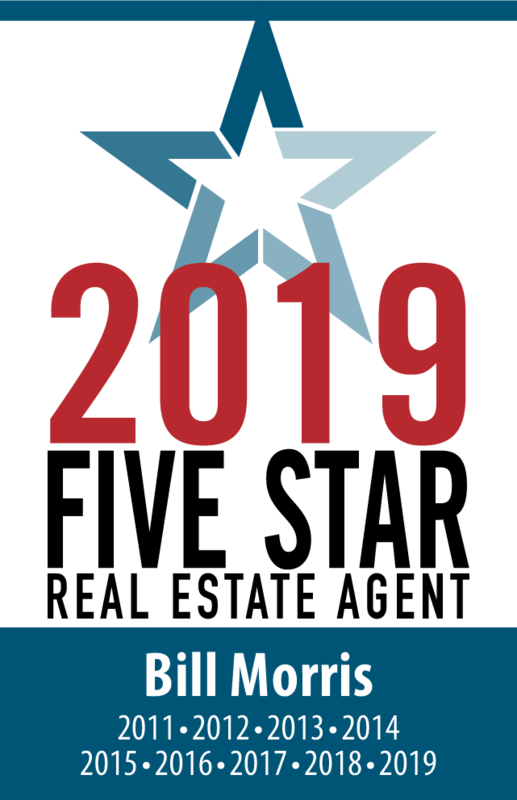 I am grateful to have been selected again as a Five Star Real Estate Professional — for the 9th consecutive year! That’s every year that this independent survey has been conducted in Central Texas, and although I haven’t seen final results I was told during the process this year that the Five Star organization expected to select about 400 winners from almost 33,000 REALTORS® in and around the Austin and San Antonio metropolitan areas! Surveys of home buyers and sellers weigh heavily in this process. I write this not to boast, but to thank my many clients who have answered these surveys over the years, and who trust me to help them and their friends and families with their real estate needs and questions.